In the previous article I have explained change the text color in Image dynamically and Different ways to disable auto-fill in browser for a textbox. 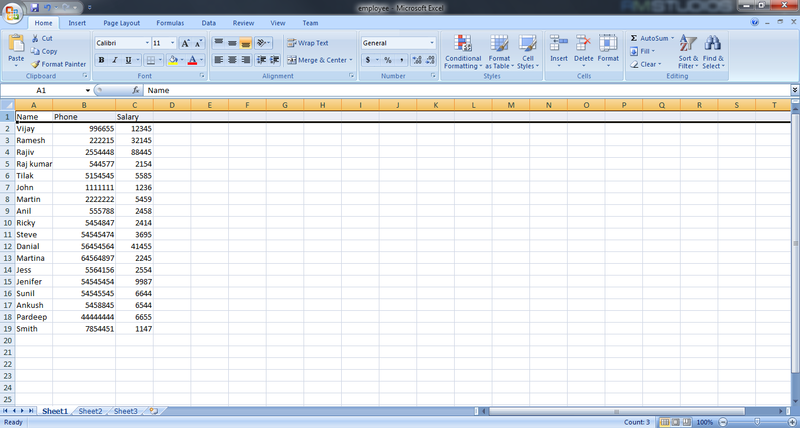 I have a MS excel file which have records/details of employees. 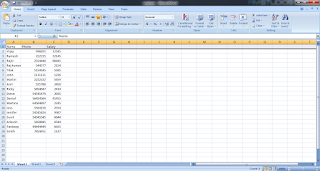 I want to import all records from excel file into database table. Build and run the application. Test it by uploading the excel file. In this article we have learn to how to import the MS Excel sheet records into Sql server database in asp.net using C# and VB.net. I hope you enjoyed this article.